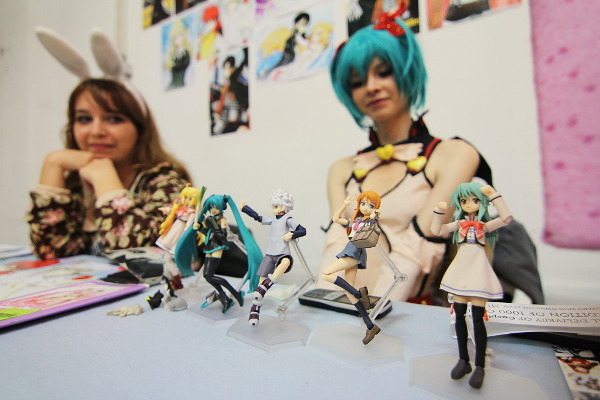 A new edition of the anime convention Nijikon is taking place in Bucharest. 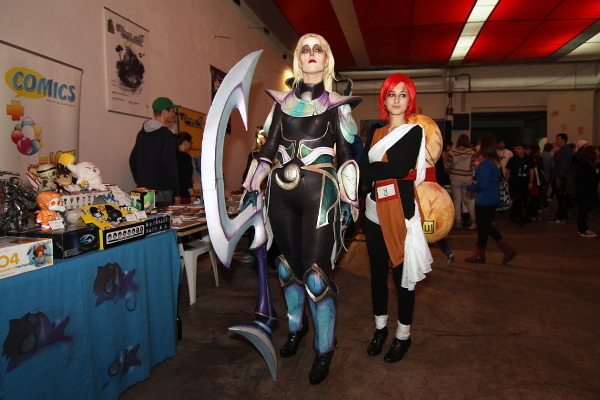 I was there in its first day and found what it was expected to be found: costumes, a cosplay competition and a lot of goodies: manga, toys and so on. 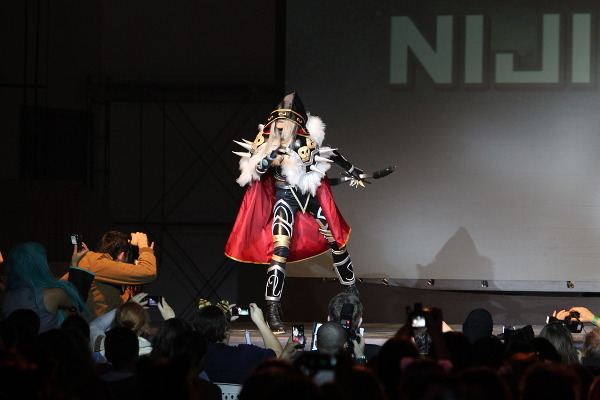 And, of course, a huge lot of anime fans.